EASY TO CARRY AND TRIM. OPEN AND CLOSE MANUALLY. If you are using a wheelchair within a residence shall measure the width of the doors where the chair have to pass. 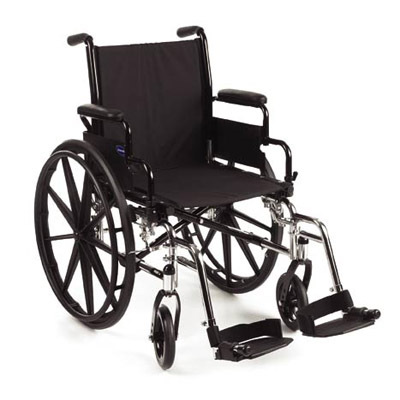 This wheelchair seat has different widths which are available: 38, 41, 43, 45 and 48. The size standard is more versatile or de45 cm width.